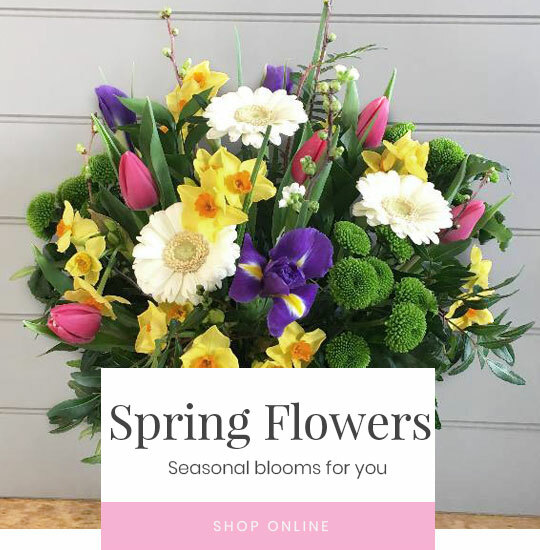 Same Day delivery available on orders placed before 1pm! 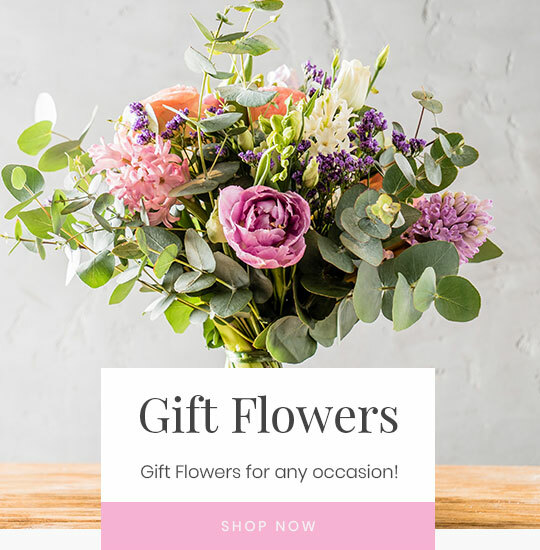 To view our entire collection, click here! 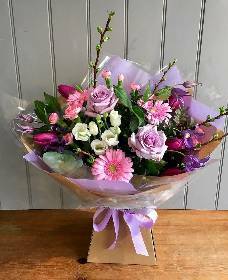 If you are looking to send fabulous flowers or plants in the Chippenham area, look no further. 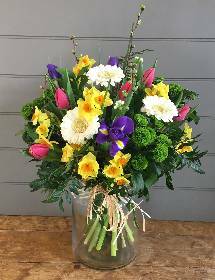 Coates Florist is an independent florist in Chippenham. 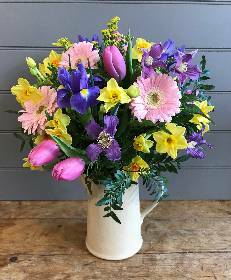 We are a family run business, originally run by John Harris, with help from his wife Ann, who took over the bath store in 1970 from Ms Coates. 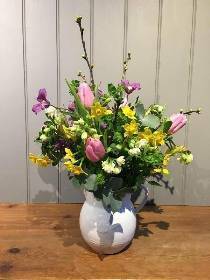 Our business is now operated by John’s daughter and son-in-law, Jane and Peter Hawking, still with valuable help and advice from John. 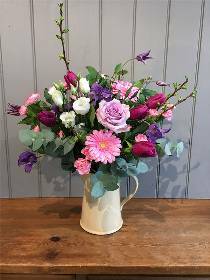 Coates Florist has established a reputation of offering a friendly reliable service always sourcing the best quality flowers, plants and products available. 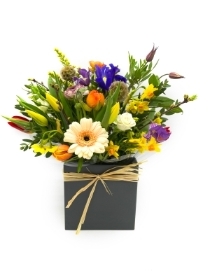 As well as expanding into a fabulous giftware store. 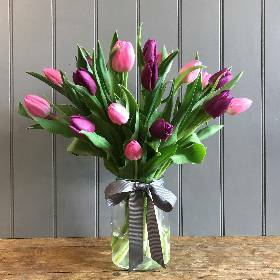 Our florists are hugely passionate about what they do, and enjoy working with the extensive flower range we provide. 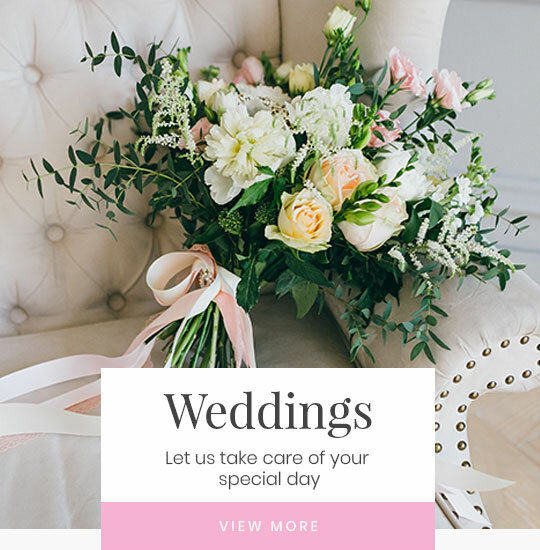 They are specialists in wedding, funeral and event floristry as well as gift bouquets for every day. 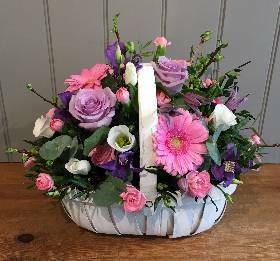 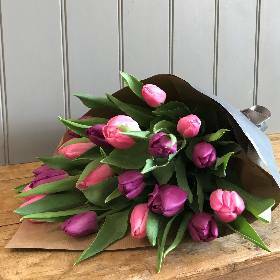 Their aim is to create elegant, stylish and beautiful arrangements for any occasion and with 70 years of experience between them we are confident they are able to meet any criteria you require.